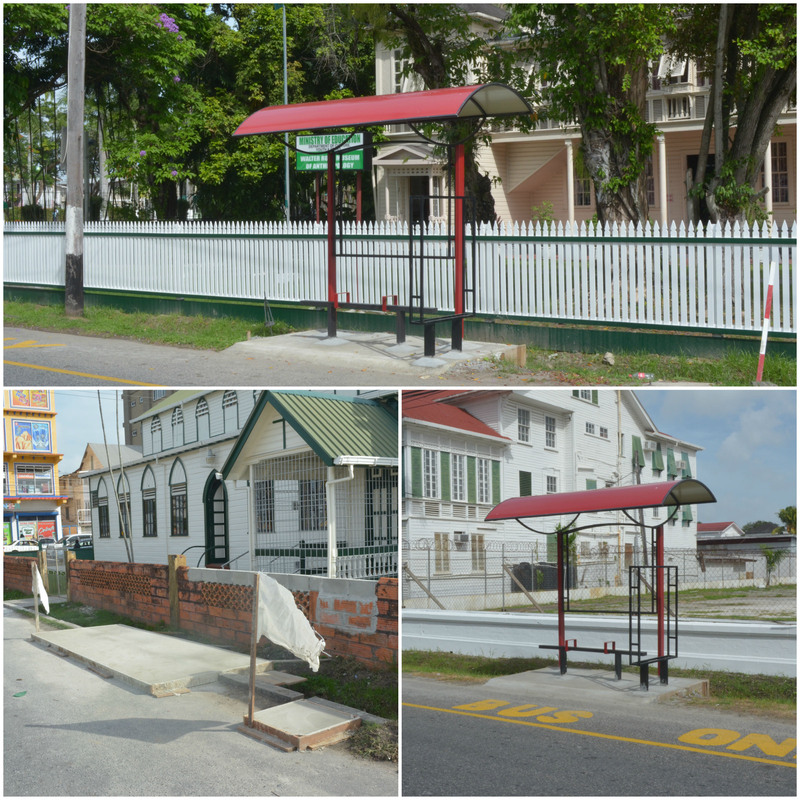 The Georgetown Mayor and City Council (M&CC) is working with a private developer to construct bus sheds across the city. The bus sheds, which are expected to be installed along several bus routes, are expected to provide several services to commuters and the wider community. “The initial phase will see 100 sheds being put in place, the actual sites of which will be selected after a detailed mapping of the city to see where they are most needed. Along with shelter, the sheds are expected to offer those using it five minutes of free Wi-Fi and the convenience use, while members of corporate society will have another option for digital advertising,” King said. 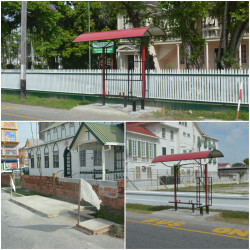 Three of the five bus sheds in various stages of construction on Main Street and North Road. While the city has been mum on the details surrounding the arrangement with the contractor, Stabroek News has learnt from usually reliable sources that the city has agreed to have 100 sheds constructed as part of the initial agreement. The developer would construct the sheds at his own cost and is expected to pay the city $5,000 per spot per year for an expected revenue of $500,000 per year. 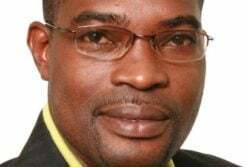 While the city will be able to utilise the sheds to advertise projects and programmes at no cost, the developer would also be able to sell advertising to other national and corporate entities. Stabroek News has learnt that the developer is businessman Brian Yong, owner of Quark Communications Inc. Since that time, construction has begun on at least five of the proposed sheds. Stabroek News spotted four sheds on Main Street along the route used by 45 buses and space set aside on North Road along the route of the 44 buses. The sheds were constructed on space previously identified as bus stops. 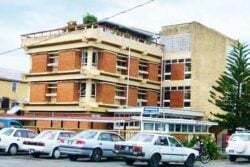 Though commuters have welcomed the city’s plans to build bus sheds, there have been concerns raised about the design and construction of those presently in the city. One commuter, who asked not to be named, noted that the shed was impractical for Guyana’s weather patterns. “Guyana is rain and sun. The cover too narrow to protect anybody from rain so I not sure how it supposed to offer shelter,” he said.